Who empties the trash in your business? Or vacuums those coffee grounds or washes the windows? That is a question many business owners forget to ask when establishing their company. 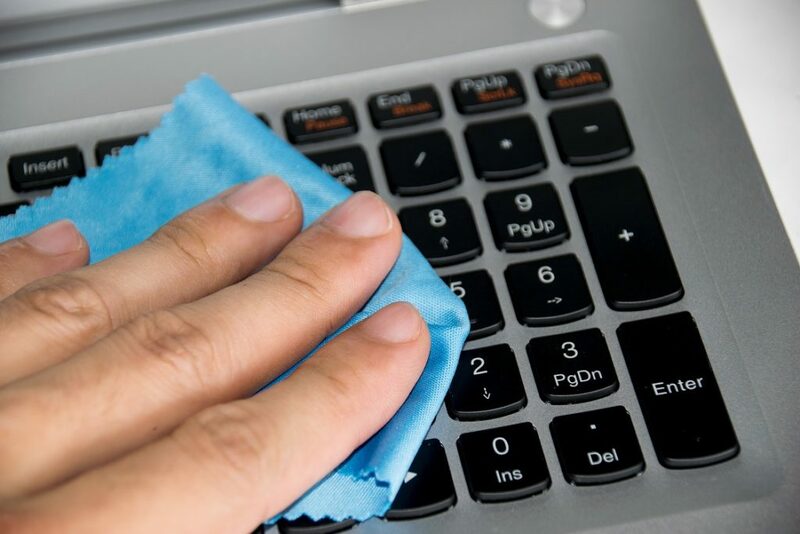 Thankfully, business cleaning services save companies time and energy. We do this by acting as a third party to provide companies with a team of professionals ready to carry out all cleaning that is needed. Working mostly in the off hours, Monarch Building Services takes care of office cleanliness while businesses worry about growing their bottom line. The need for cleaning services may sound like a luxury only available for bigger companies. It is thought only possible for companies with the large budget for an on-staff person to see to the task of emptying the trash cans and mopping the floors. But for smaller businesses like real estate offices and even call centers, hiring a service leaves all staff hands to the daily business routine. Carpet cleaning, even with regular vacuuming, needs hot water extraction every 18 to 24 months, requiring specialized care, though some cleaning services do offer carpet cleaning. Let us not forget those businesses dealing with heavy and industrial machinery, even harsh chemicals. Cleaning services specialize in picking up the mess that these businesses make, allowing for the safe removal of small items like metal shavings, nails, and sawdust that would otherwise damage and take time to replace sensitive machines, further delaying the bottom line. Monarch Building Services will come to you and take care of all your cleaning needs from foam partitions to pesky carpet stains. Founded in 1978, Monarch Building Services is an El Paso owned and operated business, bonded and insured, and offers free estimates for every caller. References are also available upon request to prove that there is no job too large or too small that cannot be handled by this stellar, local business.Why wait for the Xerox boxes to stack up or the glass to be too foggy to see through? Call us today!